Mark Karpeles, the former head of defunct cryptocurrency exchange Mt. Gox, will unlikely serve time in jail following a significant acquittal by a Japanese court. 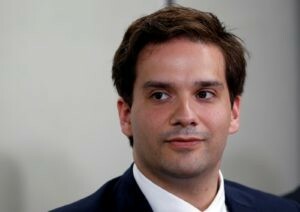 As multiple sources including Bloomberg reported March 14, Karpeles, who has been under suspicion for embezzling millions of dollars in user funds, is guilty only of record tampering in the eyes of Japanese law. The Frenchman will serve a four-year suspended sentence, with the threat of a two-and-a-half-year jail term should he reoffend within that period.